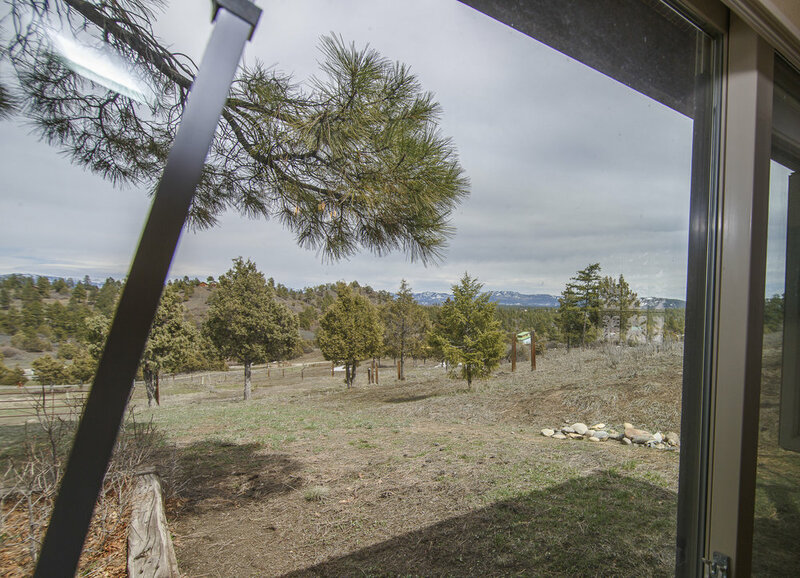 5 acres with Expansive views of the San Juan Mountains. over 3,000 sf, 4 bedroom, 3.5 bath and oversized 3 car garage. 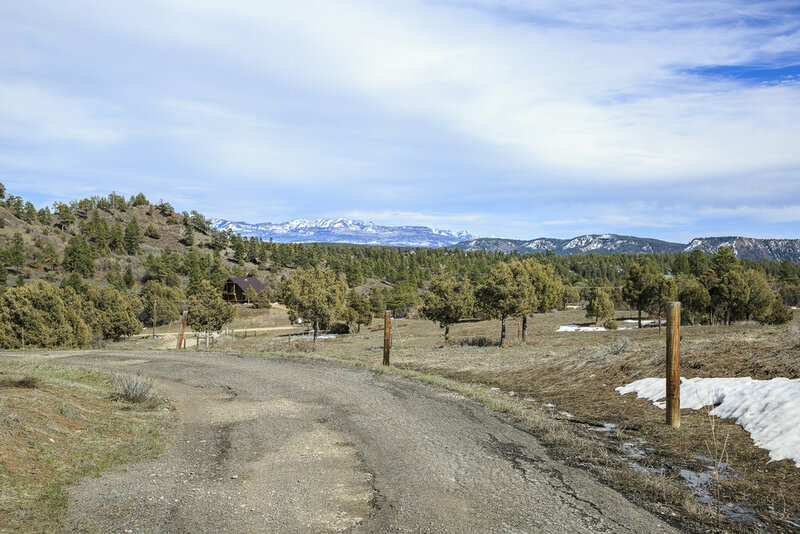 Nice 5 acre parcel with meadow in the front and nice trees to the back of the land. Gourmet kitchen including Kenmore Pro 5 burner gas range, stainless appliances and large granite countertops breakfast bar to sit and visit with the cook. 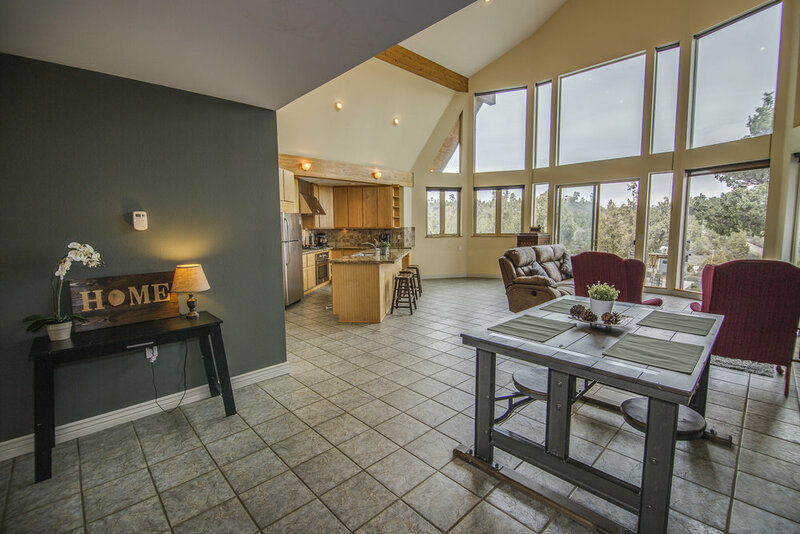 Tile floors in kitchen/dining/living/recreation room. 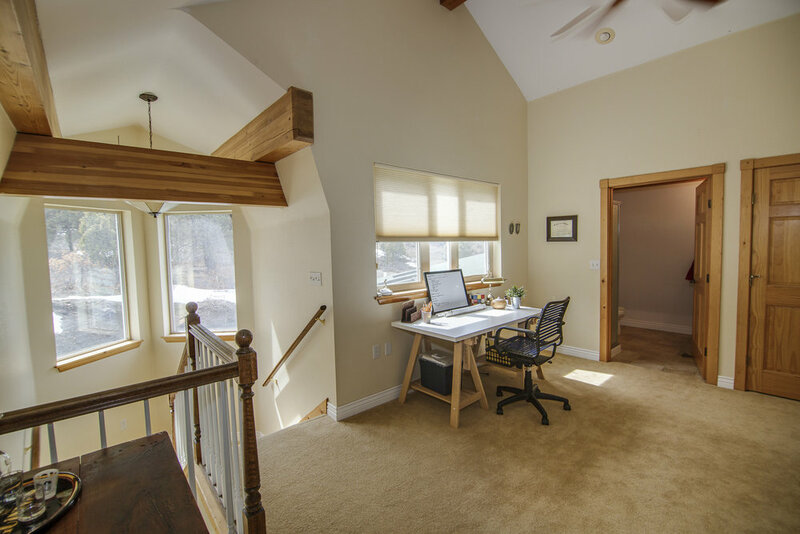 Radiant in-floor heat through-out house fueled by Viessman Boiler. 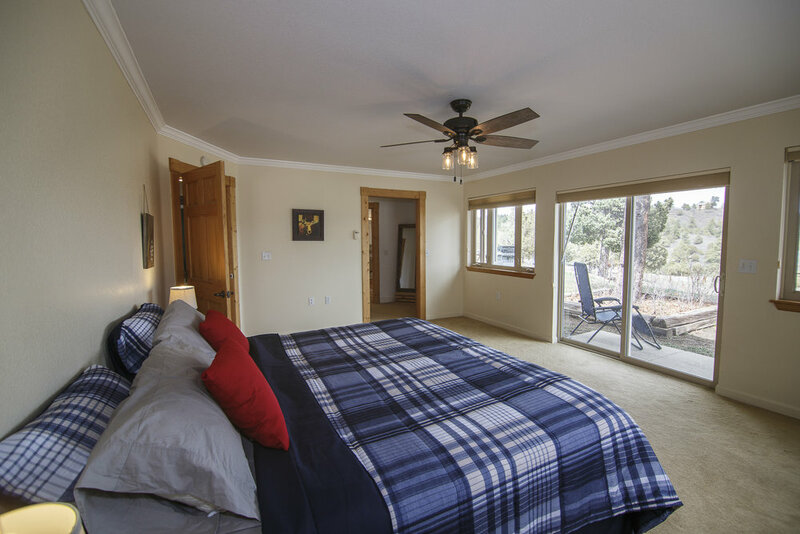 Master bedroom on main level with sliding doors out to patio. 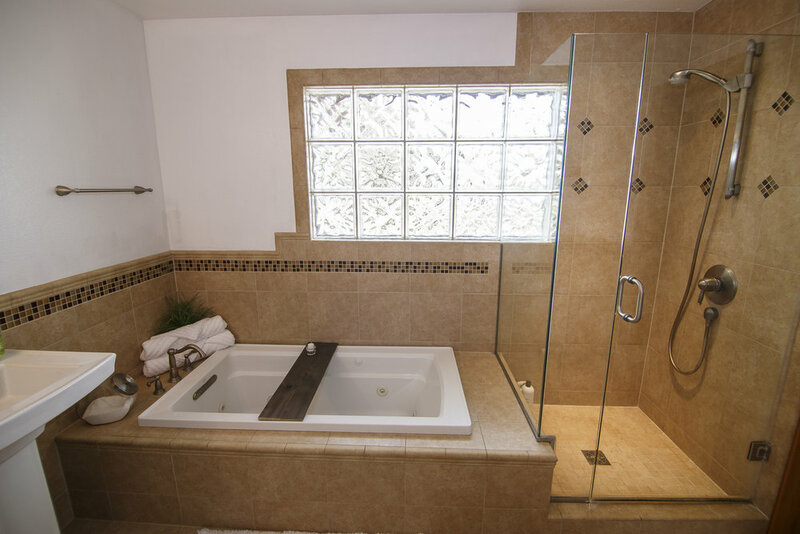 Master bath features 2 Kohler Pedestal Sinks, jetted tub and separate tile shower. 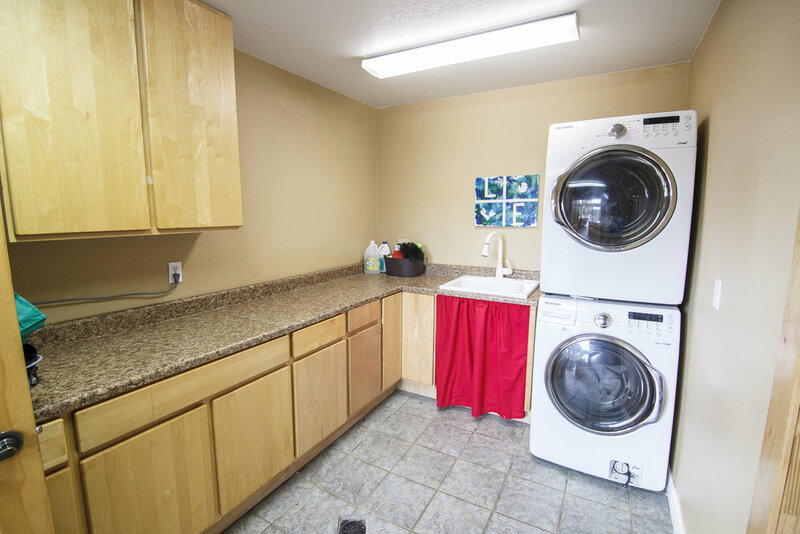 All guest bedrooms have access to their own bathrooms. 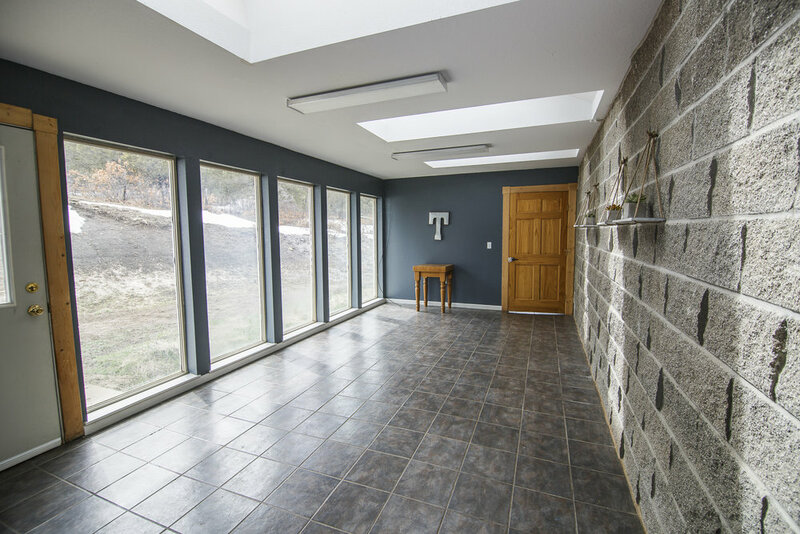 Sun room in the rear of the home is a bonus, and could be used in several ways. 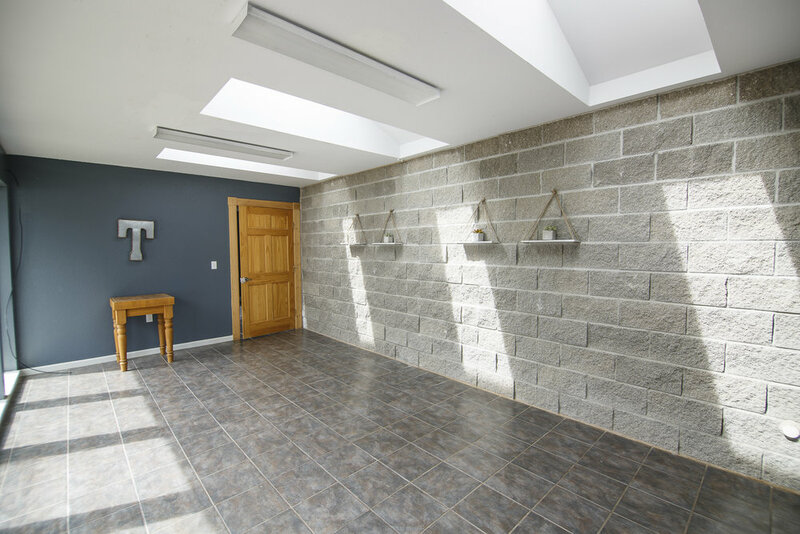 Very private setting and great value in this fantastic home! Great for horses or critters, or just amazing privacy! Wonderful for full time, part time or VRBO. County regulations will allow for 10 occupants as a short term rental. Call us today to see! !